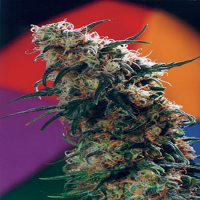 White Buzz is a three-way cross featuring some amazing strains. 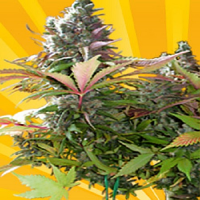 White Buzz Regular Marijuana Seeds by Gage Green Genetics Seeds: White Buzz is a three-way cross featuring some amazing strains. One of these is pungent 5K cut of the OG Kush which is one of the most ferocious plants that ever. Another of the components is an Aloha White Widow Z. 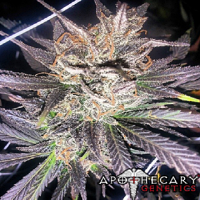 The Z phenotype has gorgeous crystal petals oozing sour taffy flavors. And last but not least, Joseph which packs the frost. Count on a whole body sensation that hits both highs and lows. The full flavor invigorates social moods and creativity as well as provides physical release. Let these frosty heads treat your insides with old school flavors and holistic vibes. These honey buds produce caked herb that we hope you enjoy. A potpourri of candy and tropical smoothies mixed in with original diesel flavor.